Ultimate Relationship Program has a rating of 5.0 stars based on 1 reviews. 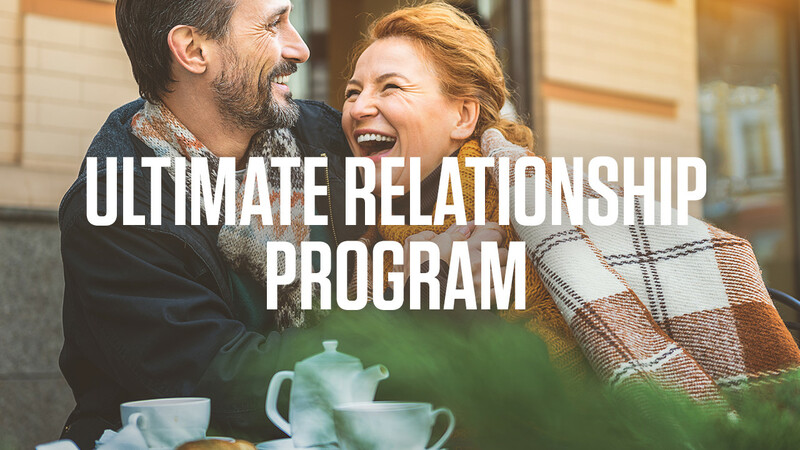 Ultimate Relationship Program is a 10-day audio program that will give you absolute clarity on what you need and want from a romantic relationship – and teaches you the proven strategies for achieving it. Find out where you are currently in your relationship and what’s stopping you from having what you want. This program features insights and principles Tony and Sage Robbins discovered through their own relationship and also from their work with other couples. Witness the incredible transformations of these couples and see how it impacted their relationship for years to come. Whether you are looking for love or looking to reignite passion, this results-oriented program will help you create the lasting love you desire. "The only way a relationship will last is if you see your relationship as a place that you go to give, and not a place that you go to take." Your personal digital action workbook, to maximize your experience. On demand videos, available to you 24/7 — listen on your N.E.T. time. Your digital power tools resource. The power of persuasion is the most valuable skill you can possess. Why? Because it is the difference between massive success and major failure – in both business and your personal life. Persuasion is how to get exactly what you want – it’s how you turn objections into opportunities. Master the skill of influence and you’ll understand why someone does, or doesn’t, want to buy. Once you understand the psychology behind selling, you can put negotiations in your favor, while also building lifelong partnerships of mutual benefits. Do you want to be influential? An achiever? A person of action, not just words? Tony designed this dynamic system to give anyone the skills to be influential, to persuade others. 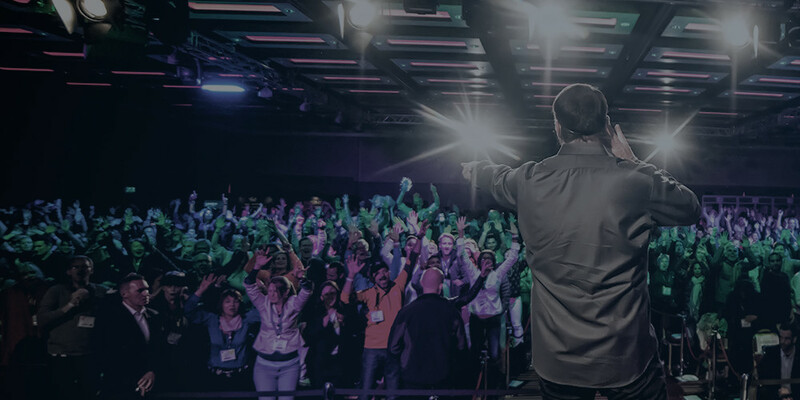 In this 10-day course, you’ll learn the techniques, strategies and secrets of the world’s top salespeople and leaders – principles that Tony uses every single day. In our ever-evolving world, the power of influence is what keeps you ahead of your competition. Master your influence with this risk-free opportunity and start beating your competition today. I thought I was the perfect husband. Then I watched these videos and realized I was doing many things wrong. I quickly adjusted my approach. My wife cried and said thank you. I truly believe this video series saved our marriage. Don’t have a CD player? Want flexibility and access to the program, at all times? With The Ultimate Relationship Program on the Breakthrough app, you will be able to access all 11+ hours of Tony Robbins audio content, on the go, through a mobile application. Imagine having a relationship coach available to you at the tips of your fingers! Fumbling with your mobile apps? Do you prefer listening to CDs? If yes, this is the version for YOU! 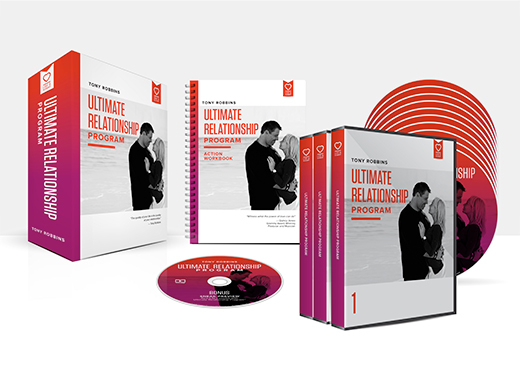 Imagine inserting your Ultimate Relationship Program CD, pressing play and having access to a relationship training program that will teach you effective strategies to improve your romantic partnership so you can start to truly live your best life! Moreover, the audio quality is great. 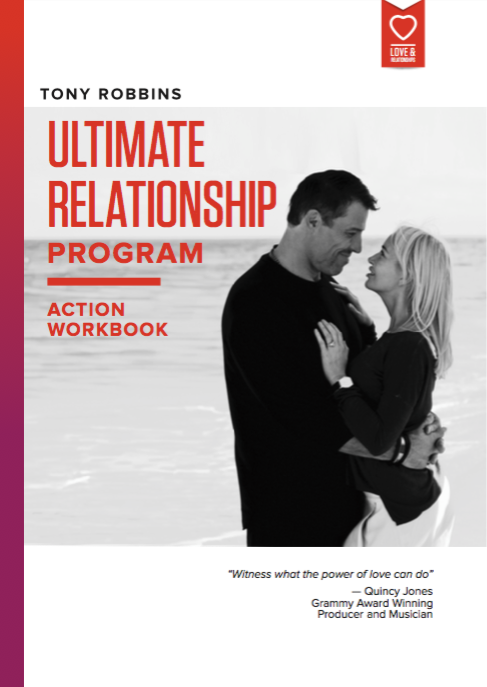 After purchasing The Ultimate Relationship Program, you will receive an email with your access information. In the email, you will receive a link to download the mobile application, Breakthrough. The app is available in the Apple App Store and Google Play Store. In addition, you’ll receive access to all the resources for the program, within the welcome email. Already have the app? No problem, simply refresh your product list or sign-out and log back in to gain access to your newly purchased product! The Ultimate Relationship Program will arrive in a box that contains, your CD and DVD program, bonus content and personal journal.